If you’re a serious foodie (or just a Food Network junkie), you’ve probably seen the Network’s hit show “Diners, Drive-ins, and Dives,” where eccentric host Guy Fieri travels to various parts of the country to check out unlikely local eatery legends. 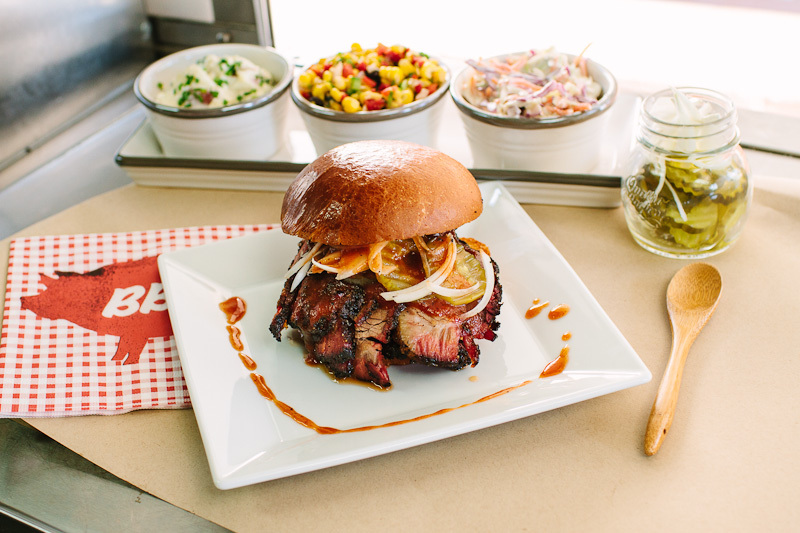 Well, we couldn’t help but notice that the Texas Hill Country seems to have an above-average volume of such incredible diners, drive-ins, and dives...so we made our own list of some of our favorites for you to check out! Mac and Ernie’s Roadside Eatery was actually the very first restaurant featured on Diners, Drive-ins, and Dives! Naturally, we’ve also made it our first feature. Curious road trippers may be driving across the state to eat at Mac and Ernie’s because of the hype, but they keep coming back for the amazing menu. The Cabrito burger, the ancho chile honey basted quail, and the chicken-fried lamb chops and creamed gravy are “must try” plates! A little further North, the Hill Country Cupboard is a place we couldn’t leave off the list. This adorable little diner doesn’t seem like much from the road, but step inside, take that first bite, and you’ll find this might just be your new go-to spot. Fried green tomatoes, pork chops, and their “World’s Best Fried Chicken” make the list for the Cupboard’s yummiest eats. One of our favorite things about the Texas Hill Country is its seamless, unique blend of German and Mexican culture...especially when it comes to food! Der Lindenbaum in Fredericksburg is the quintessential German fare restaurant, complete with a European-trained chef and a staff that can speak German. Schnitzel, bratwurst, and sauerkraut are obvious tries for your visit, and don’t forget they have over 30 German beers on tap! 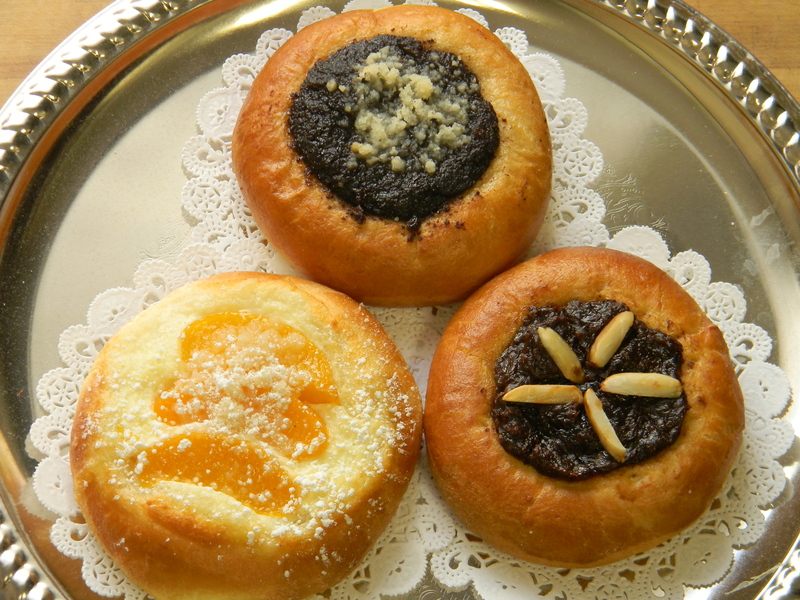 For dessert, try the strudel or the black forest cake. Classic Burgers and Moore is that old fashioned diner perfect for anyone looking for a “no frills” approach to a dang good meal. 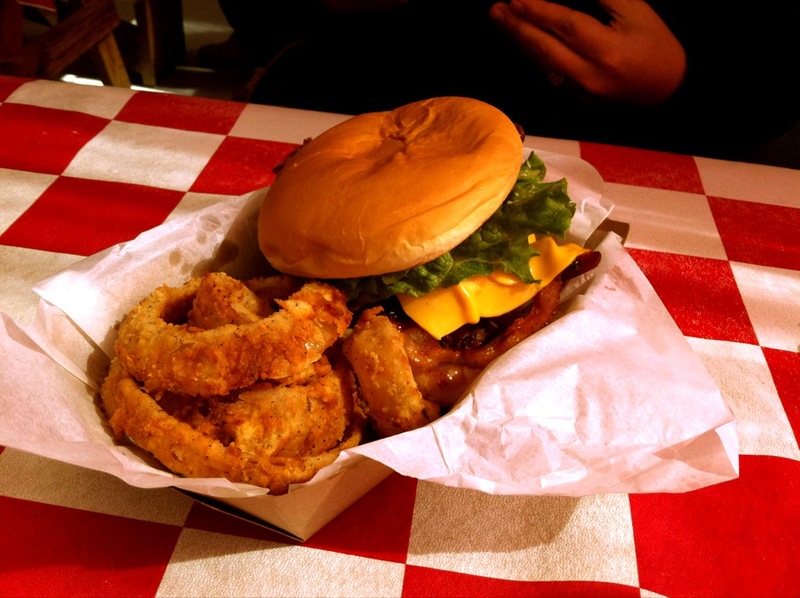 The burgers and onion rings live up to the hype, and the price feels like icing on the cake (or cheese on the burger). And be sure to grab a cup of Blue Bell to satisfy your sweet tooth! The booming little town of Boerne has some cool spots hiding within its city limits, and Little Gretel is one of these gems. This small restaurant packs a delicious punch with its authentic Czech (and other European) fare. Nestled right on the river with a marvelous view, Little Gretel is the primary kitchen of Denise Mazal, a Czechoslovakian chef named one of the Best Chefs in America in 2013. Get experimental and try the Hungarian Goulash and Roasted Pork, Kraut, and Dumplings meals next time you’re there. The New York Times called the Welfare Cafe the best all-around restaurant in the region in food, setting, and service - and we are inclined to agree! Housed in what used to be an old post office, the Welfare Cafe has been a place people have talked about since it opened. And while this place isn’t technically a dive, it’s truly a special find, and we would be doing you a disservice in leaving it off the list. We recommend Sunday morning brunch with a view of the farm! If you’re in the mood for some comfort food, head over to High’s Cafe & Store. This highly reputable restaurant in Comfort, TX has an eclectic set of items on the menu, ranging from a Greek Salad Flax Wrap to a big ol’ meatloaf. High’s is open for breakfast and lunch only and is a great place to eat a healthy meal and wash it down with delicious desserts like muffins, scones, and tarts. Of course, they are also a store, so be sure to check out the fun and local items they have in stock! You might know Blanco for its recent fame (after serving as the setting in the Coen brothers’ remake of “True Grit”), but the true fame belongs to the Redbud Cafe. 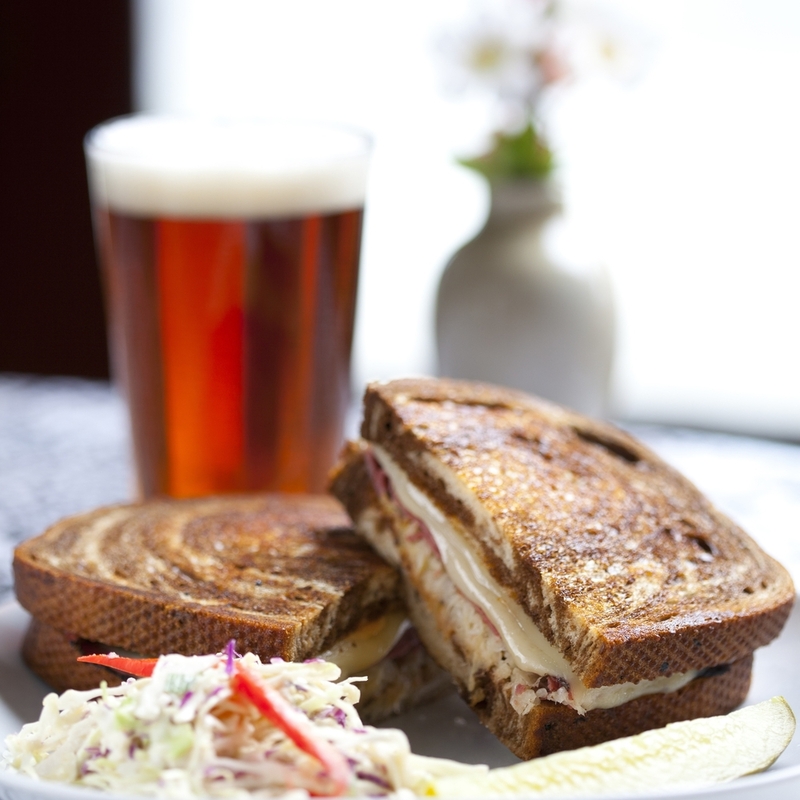 Proudly serving Real Ale beers (a Blanco brewery, but a national favorite), Redbud is a great place to grab a meal with some friends. Ranging from cheeseburgers to healthy salads, this place has something for everyone to enjoy. Don’t forget to check out the gift shop before you leave! Cowboy Steakhouse certainly lives up to its name! Creating the ambiance of a true Western eatery, this place gives you your fill of amazing meat. Keep in mind that each entree comes with the option of a baked potato or a cinnamon-and-brown-sugar sweet potato...and we can’t help but recommend the latter. 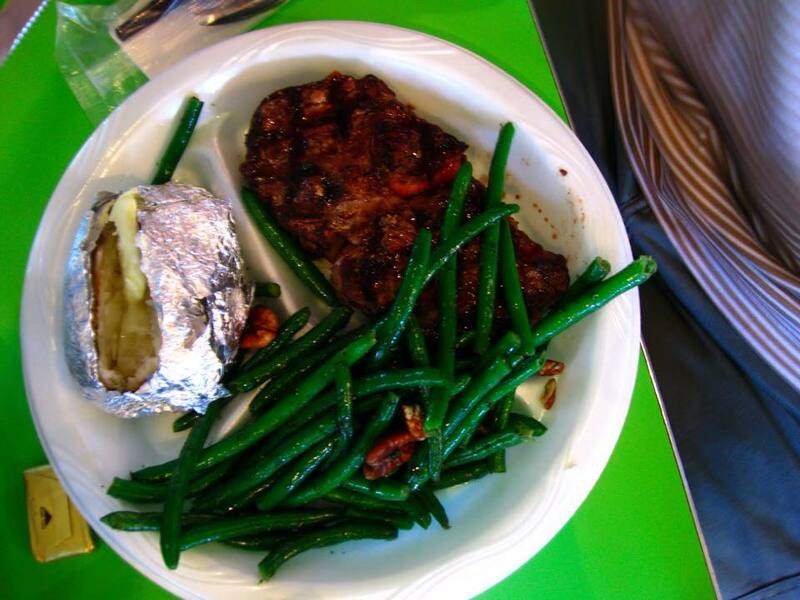 The steaks are amazing, and the grilled chicken and salmon are top-notch as well! Cowboy Steakhouse is only open 5:00-10:00 PM from Monday-Saturday, so be sure to plan ahead! When most people hear about food in Gruene, the first eatery that comes to mind is the Gristmill. And while we love the Gristmill, we can’t help but recommend local favorite Gruene River Grill! Start off the meal with the shrimp wontons (you can thank us later), then try the famous balsamic rib eye or the mouth-watering chicken fried steak. This is a wonderful place for lunch or even late dinner if you are looking for a good meal and a refreshing river-centric atmosphere.